Sources close to Zinke said he has made it known he plans to resign his position by the end of the year. He may have to leave earlier, however, depending on what Trump thinks of the investigation the Interior’s inspector general office has referred to his Justice Department. The of the investigation report remain unknown. 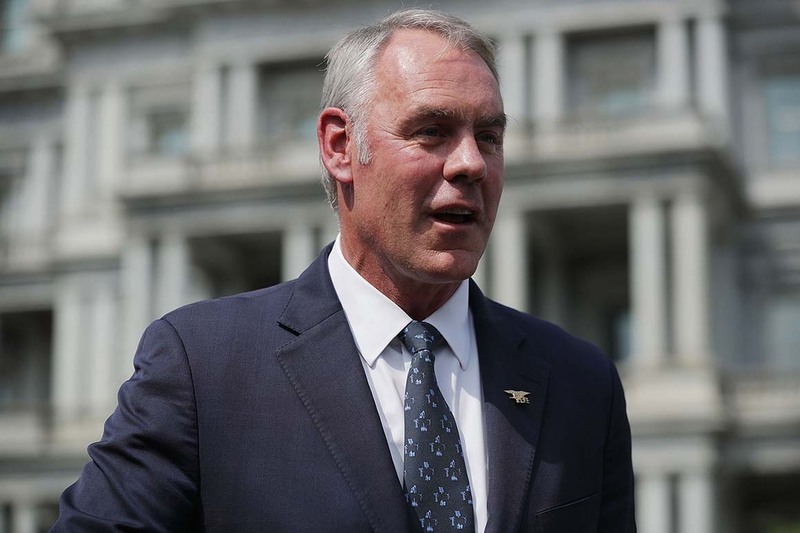 Media reports said it likely involves Zinke’s role in a land deal in his hometown of Whitefish, Mont., that is backed by Halliburton Chairman Dave Lesar. The deal and Zinke’s involvement were first reported by POLITICO in June.